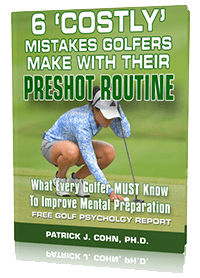 What Should You Focus on During Your Golf Swing? 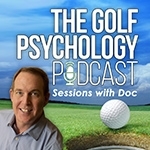 In this week’s golf psychology session, mental game of golf expert and author of The Mental Game of Golf, Dr. Cohn, responds to a question from Andrew who wants to know what’s the right way to play so he can be more consistent. COHN: This is an important issue… Obviously you are searching for consistency and repeatability. COHN: First, your practice and training. Here you are constantly learning and improving and striving for consistency. 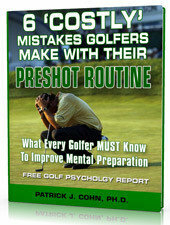 COHN: Two, in the other mindset, the playing mindset, you’re just trusting your swing on the golf course.